Sangeet Natak Akademi (SNA) the National Academy of Music, Dance and Drama will launched the second phase of the Web Campaign ‘SĀNJHI –MUJH MEIN KALĀKĀR’ an initiative to document and promote the Intangible Cultural Heritage (ICH) and diverse cultural traditions of the country by direct public-participation. This is a unique talent search where the participant will showcase their talent in the fields of music, dance, drama, puppetry, folk and tribal arts, culinary skills, painting, sculpture etc. The literal meaning of the term SĀNJHI is “to share” and “to partner”, and the cultural traditions of our country has developed and prospered on the notions of harmony. The second phase of this campaign, SĀNJHI –MUJH MEIN KALĀKĀR, has its main focus area- the folk, traditional, customary, socially events and ritualistic art forms- woven as a cultural fabric around the harvest festival season of January. It is celebrated all across the country, known as various nomenclatures like Makar Sankranti, Pongal, Lohri, Bhogali Bihu, Torgya, Uttarayan, Attukkal Pongal etc. The first phase of this campaign was earlier initiated in the month of November 2018 during the festival season of Diwali. There was mass participation and with great enthusiasm, people uploaded various audios and videos for music, dance, poetry recitation etc. and images for visual art forms like painting, craftwork, terracotta work, rangoli, written poetry, etc. 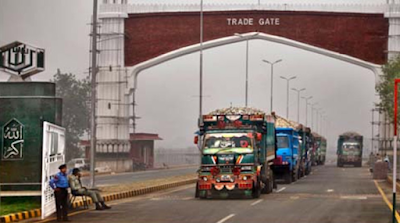 More than 500 entries were received from various regions of the country. A Screening Committee, constituting of various Cultural Bodies and eminent artists availed the opportunity to witness the talent reservoir of the country and considered many as worthy for further promotion and commendation. 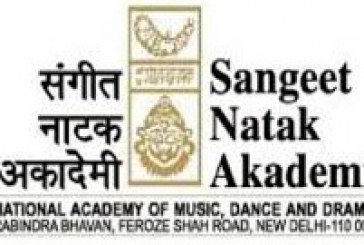 The Sangeet Natak Akademi (SNA) is the nodal agency of the Ministry of Culture, Govt. of India to coordinate the matters related to Intangible Cultural Heritage and various UNESCO Conventions addressing Cultural Diversity and promotion and dissemination of multifarious cultural traditions and expressions of the country.